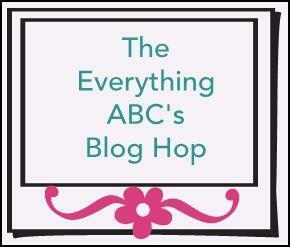 Celebrate Crafts: The Everything's ABC's blog hop letter "U"
Simple is great!! Sometimes people forget that. You're card is a great example of how you don't have to add a bajillion embellishments to make a card with meaning. cute! i love the clean look of this card. Simple card but very effective! Love the way you used "U."